4′ x 4′ white laminate dance floor pieces with silver finished edging. 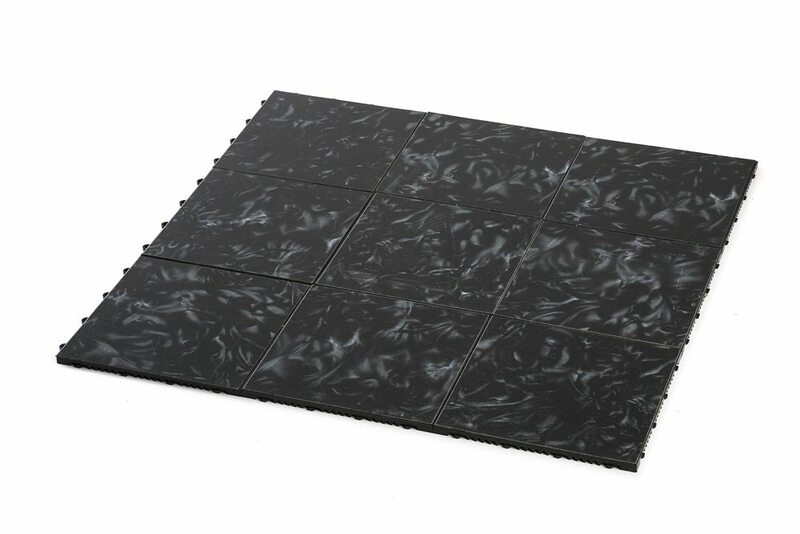 Can be combined with black laminate dance floor pieces to create a checkered effect. Minimum size dance floor that can be created is 8′ x 8′ (4 pieces). 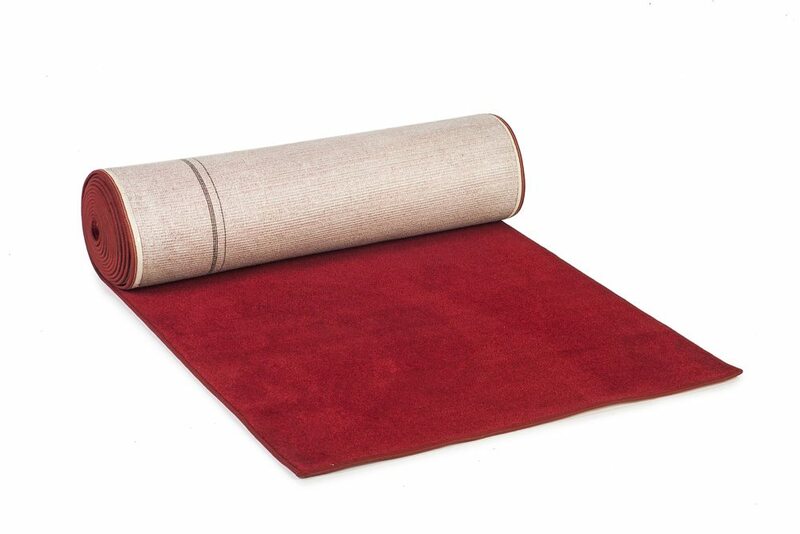 Price includes installation; may require sub flooring depending on installation space.